It’s a commonly known fact that lathering anything in batter and deep-frying it makes it 100 times better. 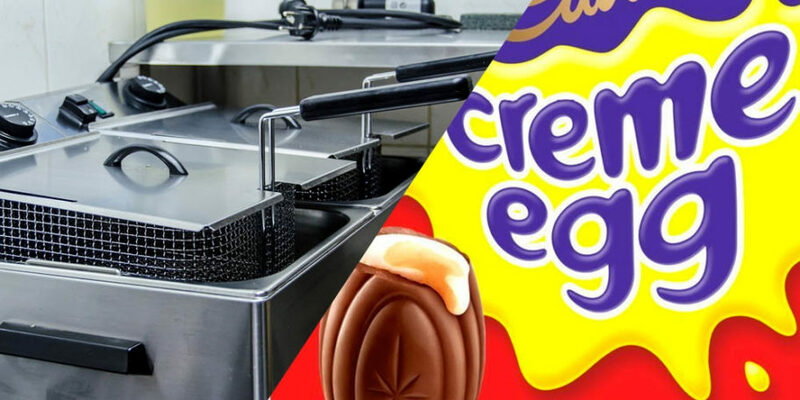 Cadbury Creme Eggs are no exception to that rule either, as one Birmingham chippy has found out. The Easter special will only set customers back £1 and is proving to be a hit. Spencer added that the creation would make a return next Easter, just like the Christmas offering of battered mince pie – which sounds equally as tempting. 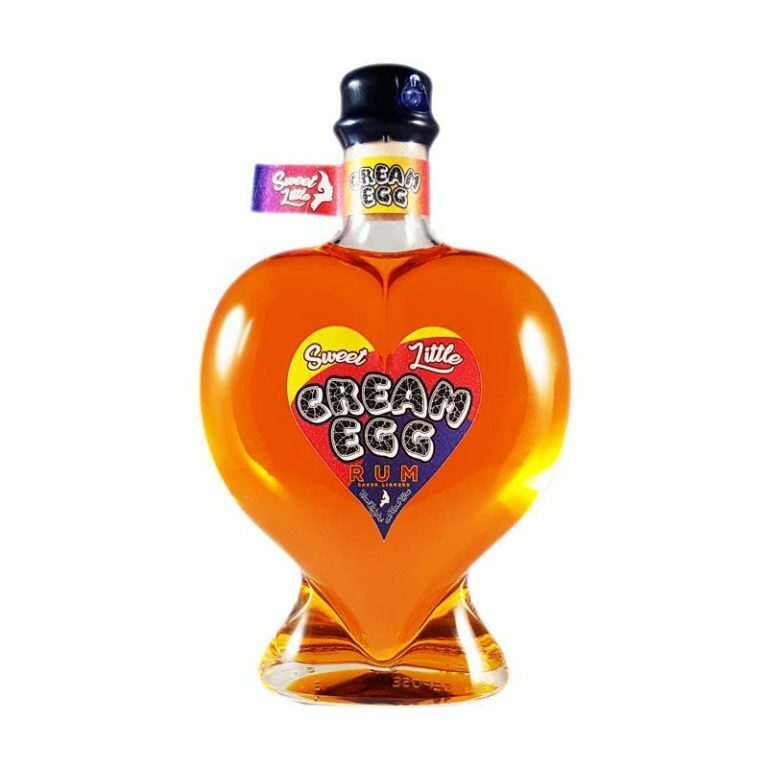 If the deep fried goodness doesn’t tickle your fancy, we recently stumbled across Creme Egg-inspired rum.